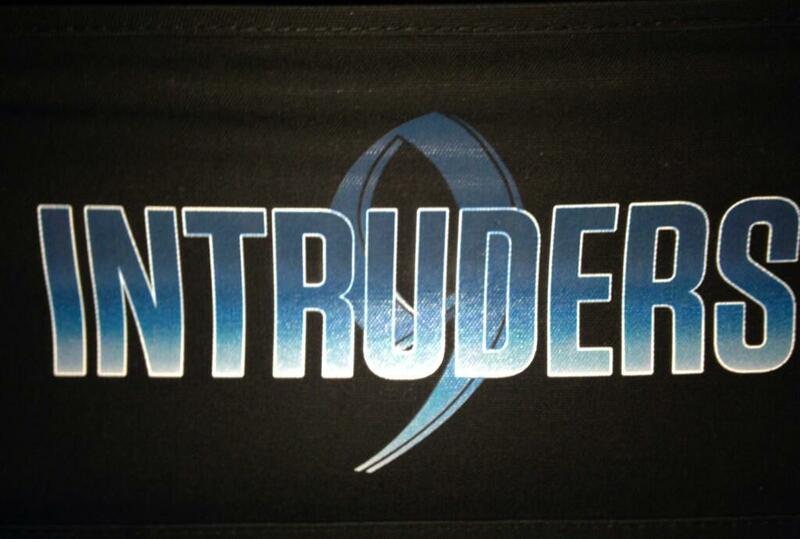 Filming of BBC AMERICA’s Intruders begins starring John Simm and Mira Sorvino. James Frain, Tory Kittles and Millie Brown Join Cast. 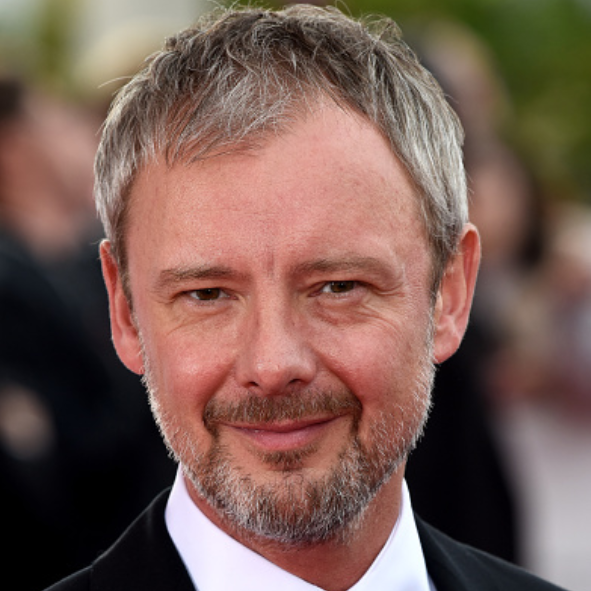 Production is underway in Vancouver British Columbia for BBC AMERICA’s new original series Intruders, starring celebrated British actor John Simm and Oscar® winner Mira Sorvino. 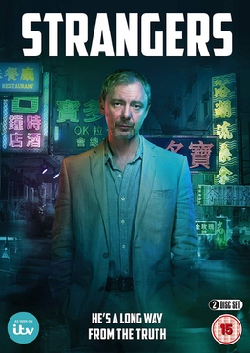 BBC America’s original series ‘Intruders’ starring John Simm and Mira Sorvino. Photo courtesy of John Simm. A contemporary, chilling, paranormal tale set in the moody Pacific Northwest, the (8×60) series spins a fascinating and complex web of drama. 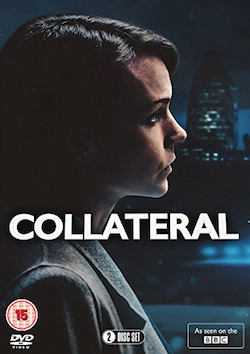 As strange, apparently unrelated events start happening, multiple story-lines – a missing wife, an assassin covering his crimes, a child on the run – begin to intertwine to reveal a conspiracy that will forever change our understanding of human nature. 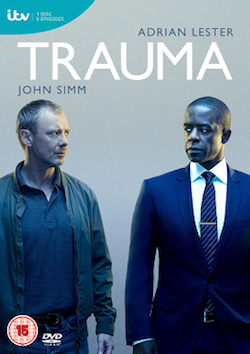 Simm, who previously starred in the hit BBC AMERICA series Life on Mars, State of Play and Doctor Who, is joined by Sorvino, whose impressive multi-award winning body of work includes Mighty Aphrodite, Norma Jean & Marilyn and Human Trafficking. The cast includes James Frain (The White Queen, Tron: Legacy), Tory Kittles (True Detective) and introduces 10-year-old Millie Brown (Once Upon a Time in Wonderland), making her debut in a series lead role. Intruders is a BBC AMERICA original series produced by BBC Worldwide Productions and distributed internationally by BBC Worldwide. The series is part of BBC AMERICA’s slate of dramas including original series Orphan Black, The Game, Jonathan Strange and Mr Norrell, Ripper Street, Doctor Who, Atlantis, Fleming: The Man Who Would Be Bond and In The Flesh. Tags: actor, bbc america, bbca, intruders, james frain, john, millie brown, mira sorvino, simm, Television, tory kittles, tv. Bookmark the permalink.